Scrap Tales: January Blueprint Challenge! 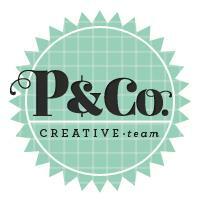 Template Freebie! January Blueprint Challenge! 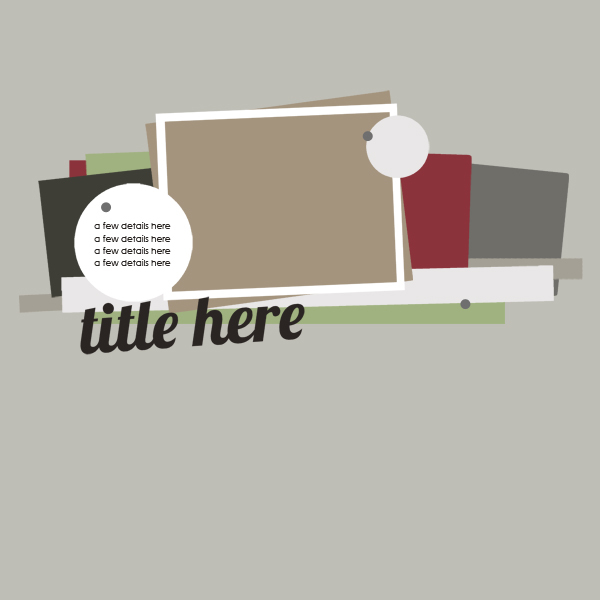 Template Freebie! I'm hosting another DHD Blueprint challenge and would love for you to play along this month! It's easy! Download the FREE template, create and post to the Challenge Forum and Gallery! You can also win a $5 gift certificate if you use mostly DHD products! Here's an example of what I did with mine to help get those creative juices flowing.... but it's layered, so you can totally change it up too! Love the template, thanks Jen! Thank you so much for this post. 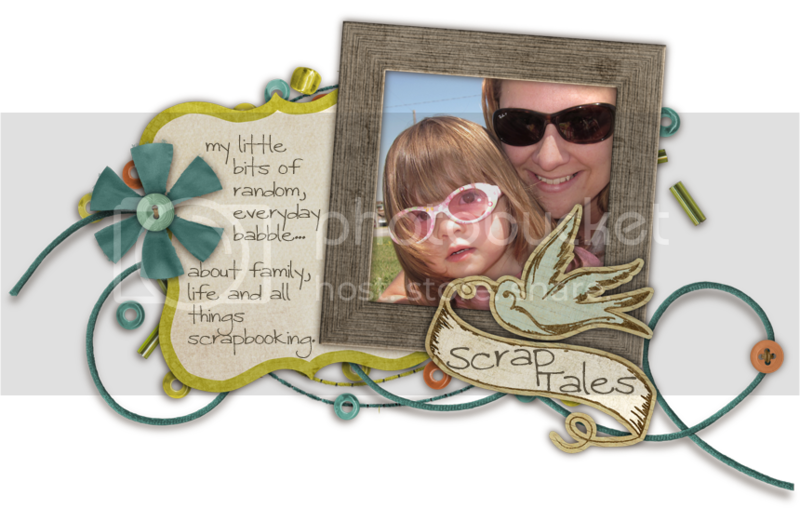 I want to let you know that I posted a link to your blog in CBH Digital Scrapbooking Freebies, under the Page 3 post on Jan. 04, 2012. Thanks again. Thanks for the template, Jen! thank you for the template. I hate going to the site where it is at, I get all kinds of junk on my pc from there. Love it. Thank you very much and thanks for the inspiration.